Suction Pipes, also known as Hard Suction Hoses, make up an important element for drafting operations in varied industries like from Fire Protection to Agricultural. 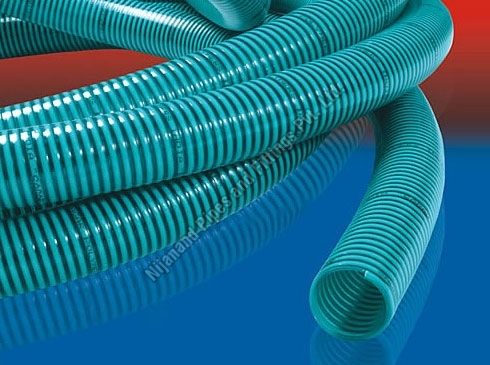 This type of pipe has sturdy or inflexible Polyvinyl Chloride (PVC) spirals on its body that give it extra strength and hardness for performing suction operation effectively. 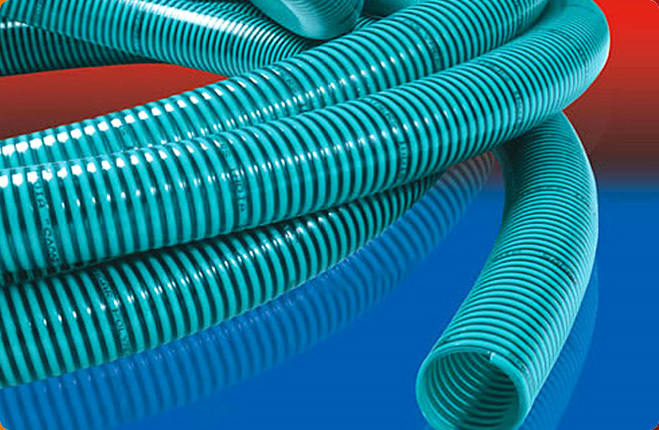 These spirals are helically wound and inseparably fused to the soft inner walls of the Suction Hoses. This allows Flexible Suction Pipe to survive multi-axial stress under load. 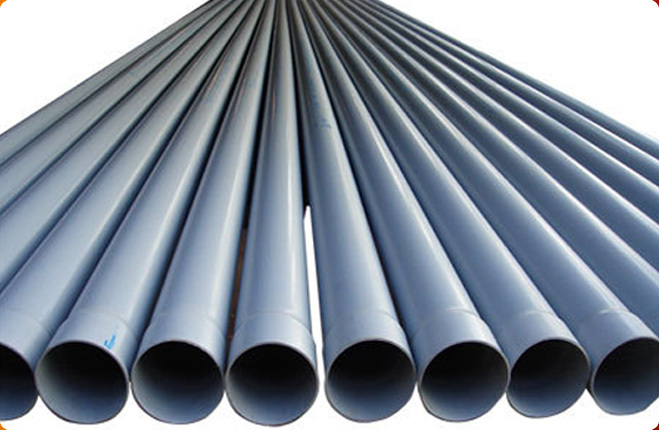 The above mentioned features make these pipes ideal for different industrial applications like in construction industry to convey concrete from one place to another and in treadle pump for irrigation purposes. Their resistance against salty water and harmful sunrays makes them suitable for marine applications too. In addition, they are also used for sanitation purposes, sump pumping, conveying of powder, etc. 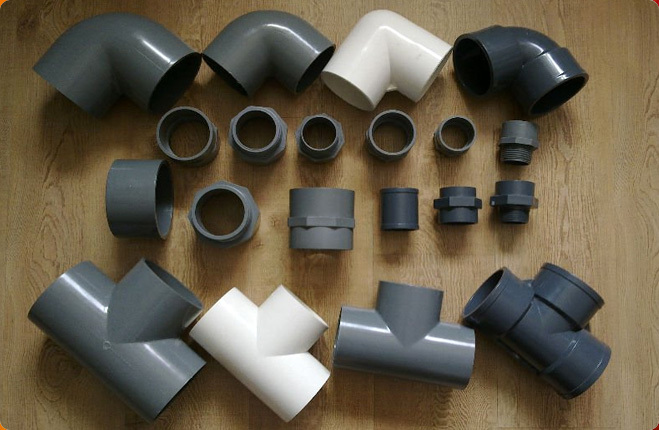 For buying the high-grade range of Hard Suction Pipes with PVC Spirals you can contact Nijanand Pipes and Fittings Pvt Ltd.We are certified Suction Pipe Manufacturer and Supplier in India. 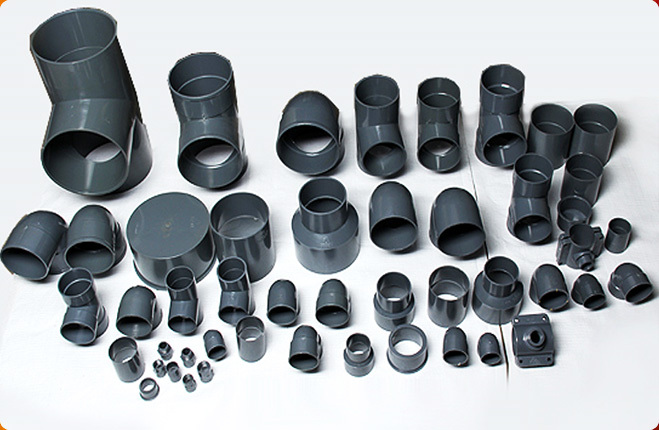 It produces Pipes and Pipes Fittings in accordance with IS: 14151, IS: 14151 (Part-II) and IS: 4984:95 standards. 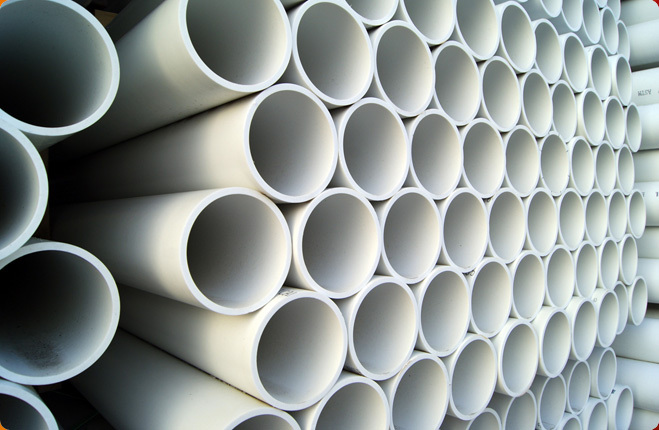 Our pipes can withstand mild acids, abrasion, and alkalies for years and thus they prove to be cost effective. Additionally, they do not crush easily, are light in weight, non flammable, and transparent in looks.